One of the most successful games of the indie panorama as of lately has been Five Nights at Freddy's. In the latter, we had to be the night watchman of a pizzeria in which animatronic beings came to life to put our capacity to resist fear to the test. 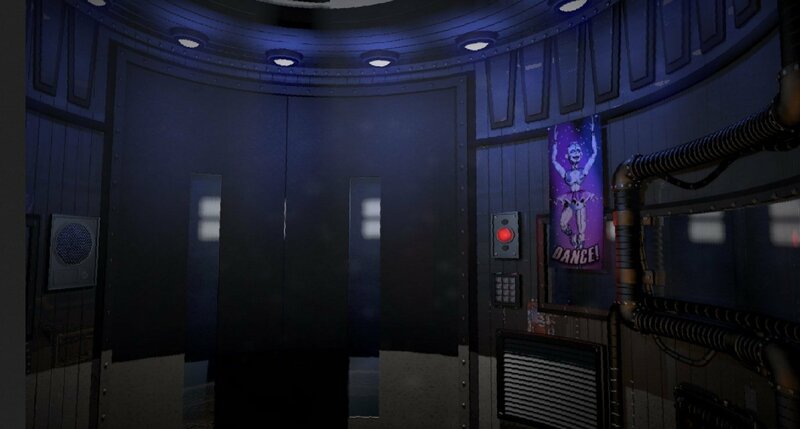 The fifth part of the saga is called Five Nights at Freddy's: Sister Location and it returns with the same formula full of frights and terror than in previous titles. The thing is that the format has been changed and now it's based on minigames... Unfortunately, that makes the game less intense than in previous versions. 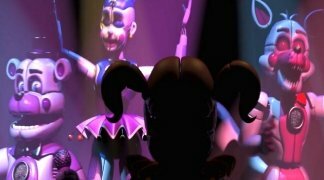 So here we are once again, at Circus Baby's Pizza World, trying to keep everything in order at night time and making sure the animatronics work correctly. The adventure is interrupted by several mini-games, some of which are much better than others. 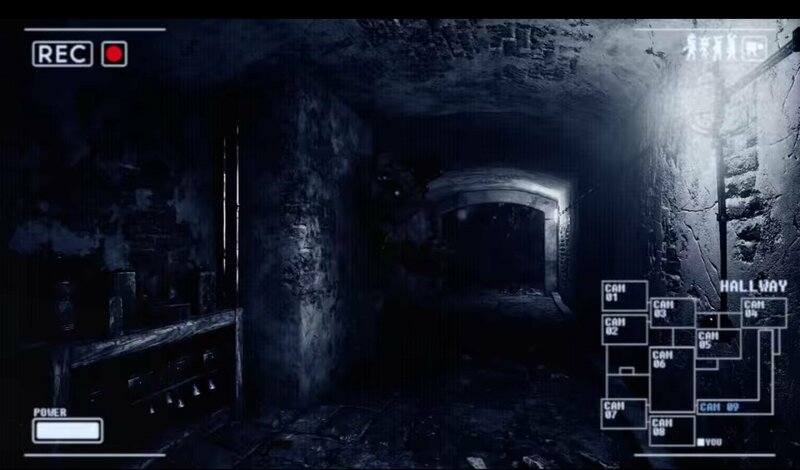 Why wouldn't you take on a night job in a scary restaurant? 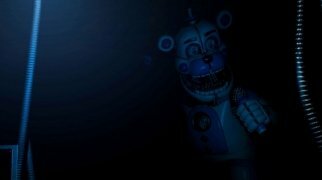 We'll come across new characters, such as few new bad guys, but also other well-known characters like Foxxie, Sugar, Puppet or Freddy. So, now what you know, just tuck into this new installment of the franchise you just love playing. Which Five Nights at Freddy's is the scariest? Well, probably the first one due to the innovation it came along with. The second and third parts weren't that bad, but this fifth one... well, it's definitely the scariest one. 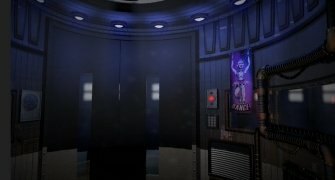 In fact, FNAF has been inspired by other titles like Emily Wants to Play that feeds on the same formula and is a great option if you really want to be frightened. And don't forget about the legendary Alone in the Dark.